We have places available for 3 & 4 year old children entitled to the 15 hours a week of free early years funding from September 2019. We are also pleased to confirm that we do offer a limited number of 30 hours a week extended free childcare entitlement places for eligible working families. We may limited availability for children who will be aged between 2½ – 3 years old from September 2019. …… and thank you for visiting our website. 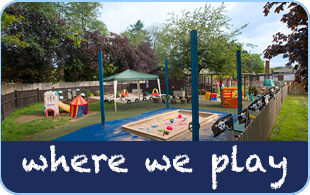 Micklands Pre-School has been operating in Caversham, Berkshire since the early 1970s. We are situated in our own specially equipped building in the spacious grounds of Micklands Primary School, a tranquil setting which is well away from the main roads. 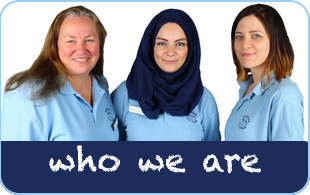 We were originally formed by parents as a playgroup to serve the local community. Over time, we have kept pace with the many changes to early years education and the regulations surrounding it. We have welcomed the challenge of change with enthusiasm and commitment and as result, have grown and developed into the thriving Pre-School that we are today. However, we have not forgotten why Pre-Schools were initially developed: by families for families. We are successful because of the strong partnership between Pre-School and parents. Micklands Pre-School is registered with Ofsted for full day care during term time and we are regularly inspected by them. Our latest Ofsted inspection took place in May 2015 and we were once again awarded an “Outstanding” judgement in all areas of the report. Please click here to read the full report. We are a registered charity and a member of the Pre-School Learning Alliance whose aim is to encourage learning through play with the involvement of both children and parents. 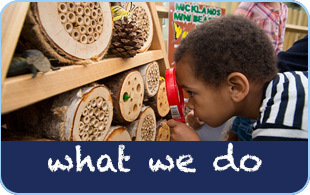 Micklands Pre-School offers early years education for all children from the age of two until they start primary school. Within a safe and warm environment, the children learn to socialise, experiment, express themselves and problem solve. It is the first step on the road to independence. We set the foundations of your child’s first steps on their academic journey which can serve as the basis for all future learning.